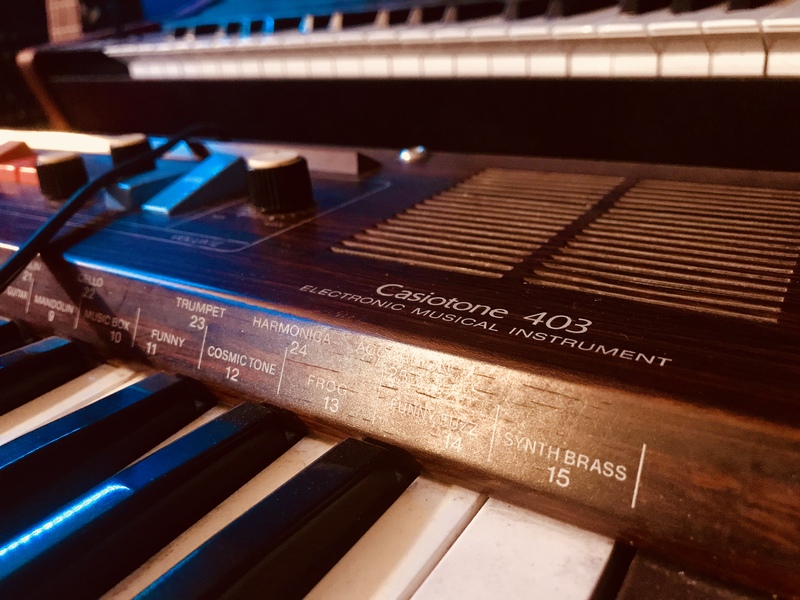 free drum samples from the Casiotone 403. Greetings! 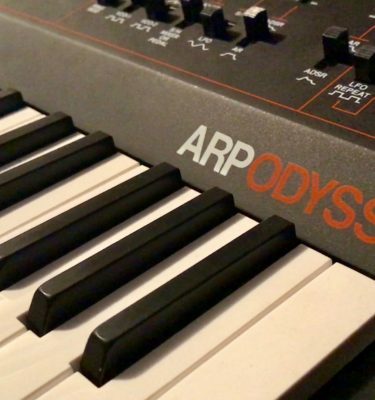 Today is the big launch of Ableton 10, so in order to share my own excitement on the subject I thought it was a great day for a giveaway. 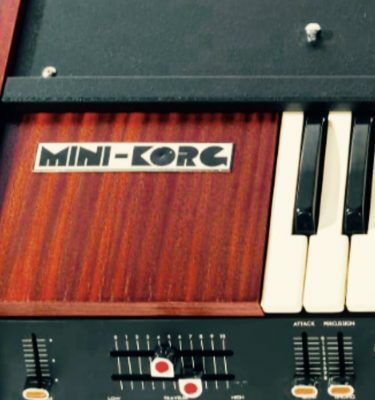 This is the free Casiotone403 Ableton Drum Rack. 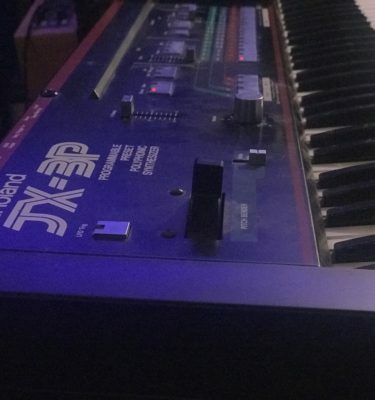 There’s a lot of poor quality Casiotones out there, but the 403 actually sounds great. 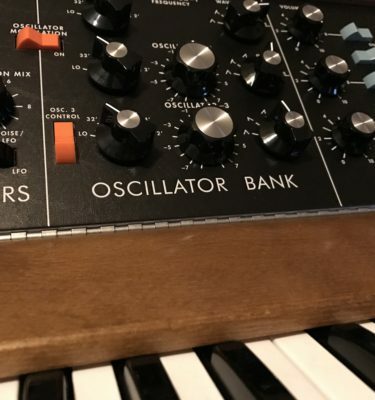 It’s sought after for its analog drum section, as the drums have a very punchy but warm quality to them. Check out the video and hear the drum sounds for yourself! Also, don’t worry, since this is launch day and all, I know not everyone is upgrading at once. 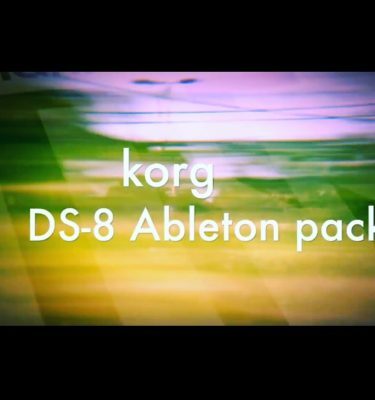 This pack was made in Ableton 9. Hope you enjoy!